Coventry University has announced the launch of its new Confucius Institute – the first in the West Midlands. 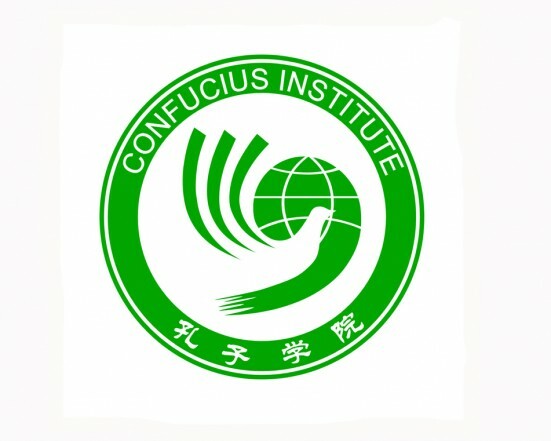 The announcement was made at the annual Confucius Institute (CI) conference held yesterday by University College London. President Xi Jinping of the People’s Republic of China opened the conference, on the fourth day of his state visit to the UK. David Pilsbury, deputy vice-chancellor for international development at Coventry University. 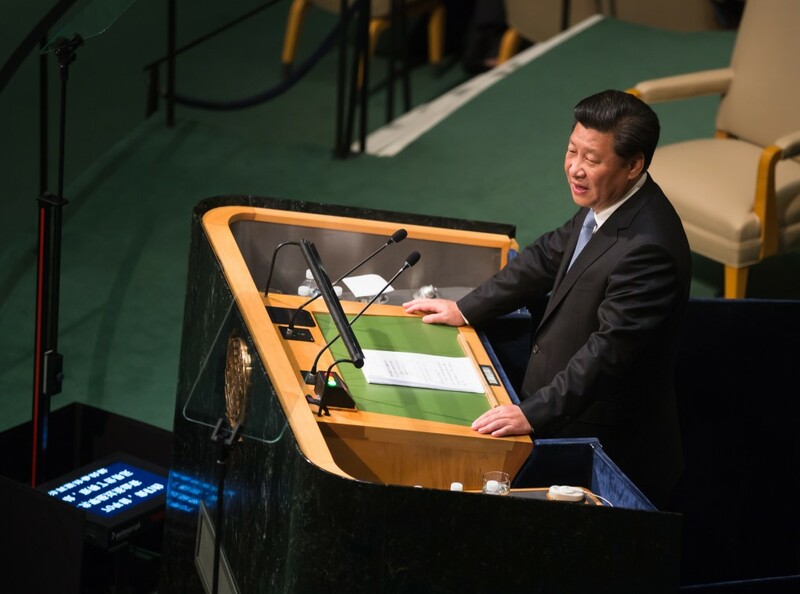 President Xi Jinping speaking at the General assembly of the United Nations Organisation earlier this year. Coventry University was chosen for the next Confucius Institute due to our excellent links with industry, our employability rates for students, our success in enhancing the learning experience of overseas students and in recognition of the way we promote an international focus for home students. 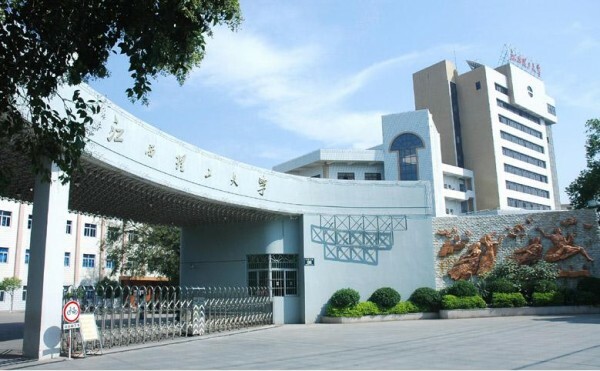 The University is working in collaboration with Jiangxi University of Finance and Economics (JUFE) in Nanchang, southeast China to set up the institute on Coventry Campus by early 2016. The institute will be dedicated to supporting international trade for regional businesses and helping the local community to learn about Chinese language and culture. By launching a Confucius Institute, Coventry University is providing the next step to improving links between China and the West Midlands. Based on campus, the Institute will offer a range of learning opportunities – including children’s courses and teacher training –to university students, local school pupils and small businesses. 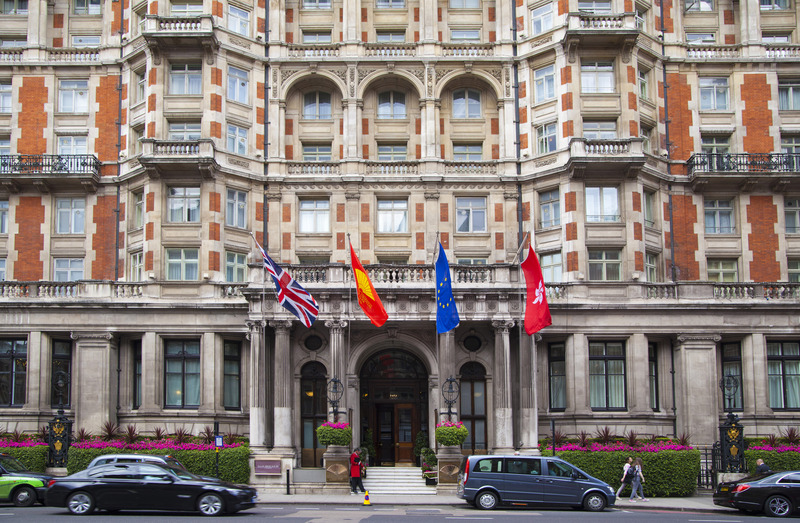 The conference was held at the Mandarin Oriental Hotel, London. Who will benefit from the Coventry CI? Our Confucius Institute is not just a tremendous achievement for staff and students, the Coventry CI will also reach out to small business in and around the region. Currently the region’s industries are particularly diverse and dynamic and many larger businesses already having a presence in China. The Coventry CI will offer support tailored to businesses of all sizes, including the smaller businesses, who want to engage with China and learn about Chinese culture and language. Many students, both home and overseas, want to start their own businesses. Coventry CI will be able to equip them with crucial knowledge and expertise to support their success in the international trade arena. International Students – What to expect! Join Us, Why Cov Uni?